A beautiful ladybug was foraging among the vegetation by the side of the stream in Bishan Park, Singapore. At 1:19 of the following footage, she found a juicy and delicious aphid. Ladybug foraging in Bishan Park, before they cleared the vegetation from tanghb on Vimeo. A few days after this footage was taken, a team of grass cutters came and cleared the vegetation along the sides of the stream. 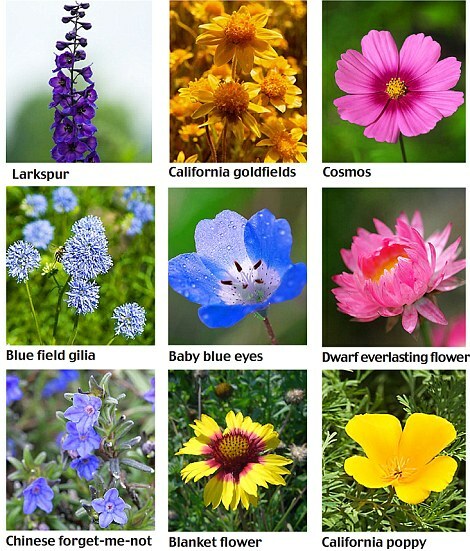 Homes of these beautiful creatures (ladybugs, butterflies, bees, dragonflies, etc.) were then gone. Warning: The noise of the grass cutting is rather deafening. Turn down the sound volume of your viewing device if you wish to watch this footage. 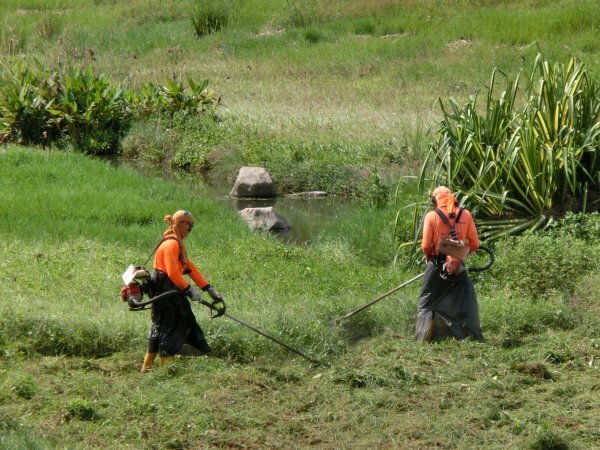 Grass cutting in Bishan Park from tanghb on Vimeo. 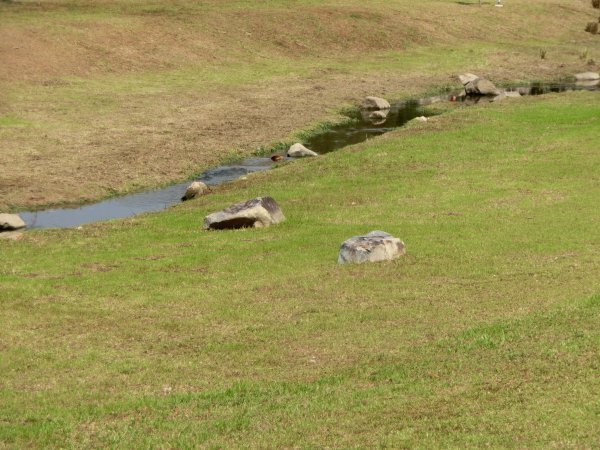 Along the sides of the stream in Bishan Park are mostly lawns, which are expensive to maintain (frequent and noisy trimming of vegetation). Such thorough clearing of vegetation destroy the habitats of different kinds of creatures. "Bishan Park will also be home to diverse wildlife with habitats created to encourage certain species to settle and thrive." - said PUB in 2009. I gave my feedback to some PUB staff five months ago, suggesting that a variety of vegetation be planted along Bishan Stream, at least for the section of the stream nearer to Upper Thomson Road. I strongly believe that this will enhance the habitats for a variety of wildlife and would attract the nice species from the nearby forests around Lower Peirce Reservoir. 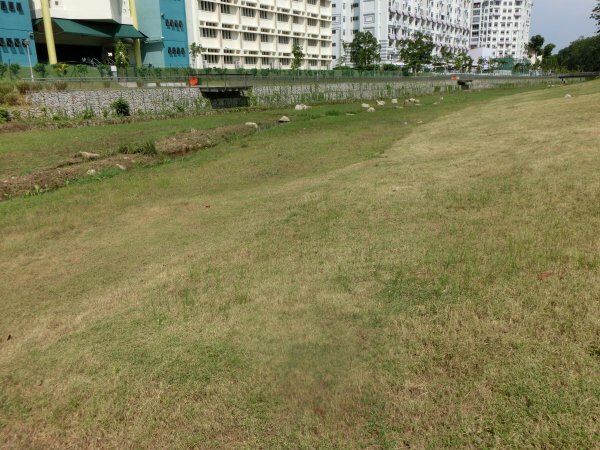 They thanked me for my feedback, but regular clearing of vegetation still goes on, and most of the sides of Bishan Stream are still lawns, which are just useless biosystems. 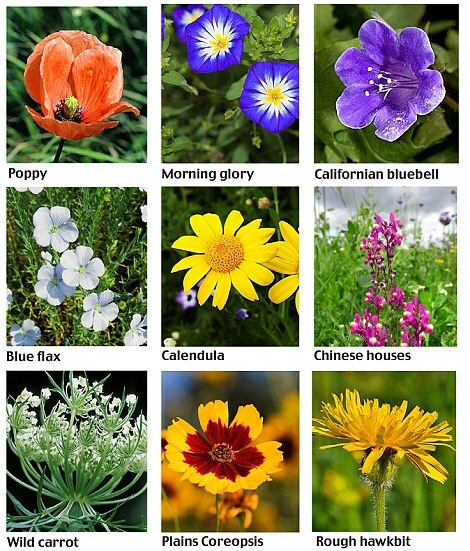 Imagine if we have meadows of beautiful wildflowers on the slopes by the sides of Bishan Stream, attracting butterflies, bees, ladybugs, dragonflies, .... A couple in England, Brian and Denise Herrick, did just that. 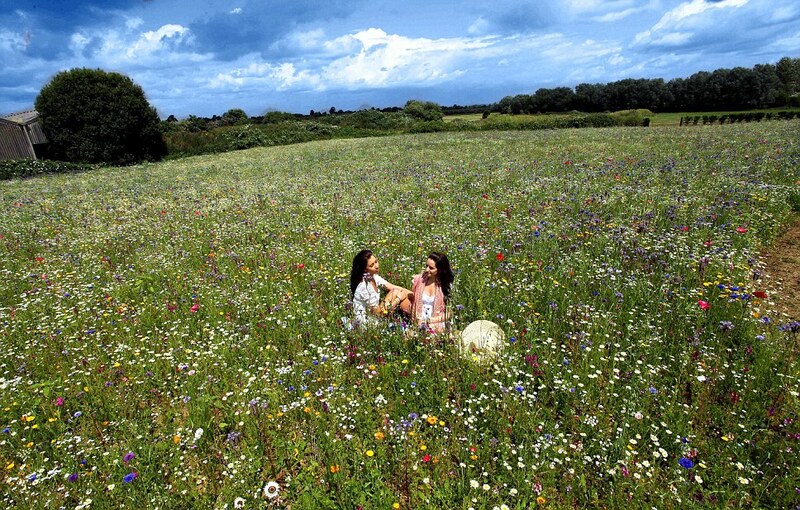 They converted a former piece of wasteland into a beautiful meadow with many (57 species) wildflowers. If a couple could do this, then PUB/NParks should certainly be able to do the same. It's only a matter of whether they want to do it. If what they said in 2009 is true, then they should want to do it. I understand that PUB/NParks need to address the concerns of the residents in the nearby condominium and housing blocks. Residents don't like bees to be around as "bees sting people", so vegetation needs be cleared. PUB staff also mentioned to me that too much vegetation would affect the stream's ability to handle high volume and flow rates during downpours. I believe PUB/NParks, with their knowledgeable and well-qualified staff, would be able to address all these concerns. I really hope to see at least some small meadows (if not a large piece of it) at suitable locations in Bishan Park 1. Well, as for bees, perhaps we can get inspiration from other modern cities such as Tokyo, Hong Kong, New York, London, Paris, where there are thriving urban beekeeping communities. Michael Leung is the first urban beekeeper in Hong Kong. He has created a new bee-saving buzz there. and founded HK Honey, a mix of young and older people.